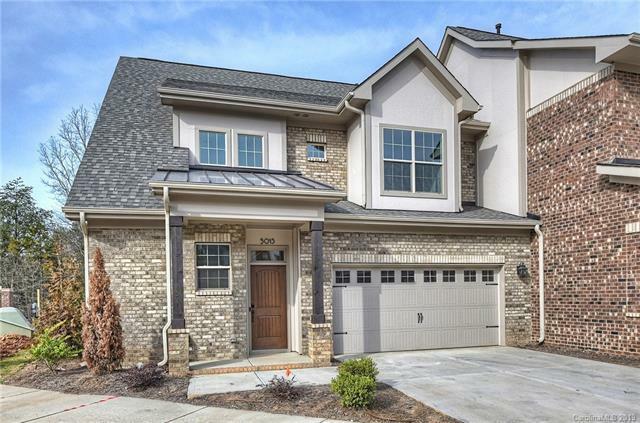 Do not miss the LAST home in Waldron Grove! 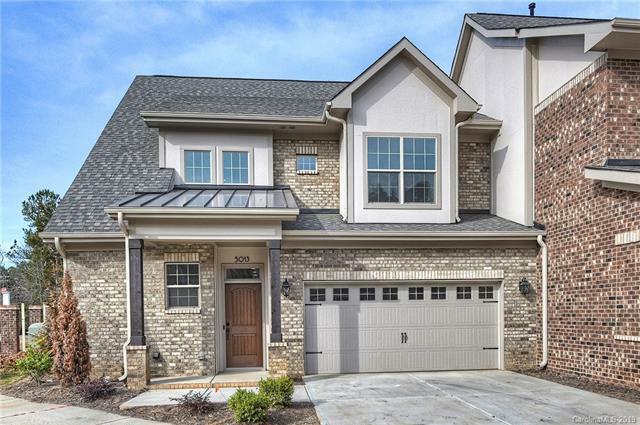 This MASTER DOWN townhome was the model but is now being sold. 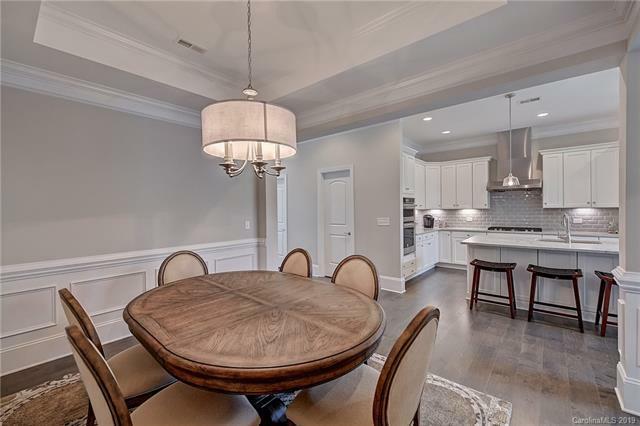 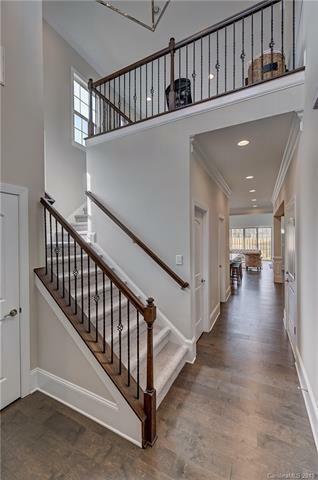 Many extras including: Rear covered porch w/ french doors, upgrades in kitchen, oversized master shower w/ frameless glass, fireplace, upgraded kitchen package and much more!